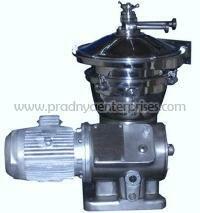 We are pleased to welcome you in our paradise of Pradnya Enterprises. We are one of the trusted suppliers of spare parts for Separators, Centrifuge, Decanters, Vibro Screen Machine, Planetary Gear Boxes and Plate Heat Exchangers. Our gamut of products is the best suit of diverse requirements of the market. We are capable of meeting the demands of the booming sectors like Dairy, Pharma, Food, Edible Oil, Cement from all over the world. 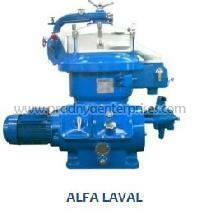 We also provide services for Reconditioning of Decanters and Reconditioning of Gearbox. 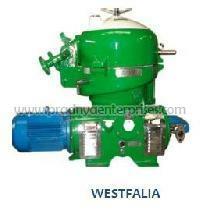 The vision of our company is to meet the diversifying requirements of enormous clientele spread over the world. Our prices are competitive and policies are customer oriented. The effective support system with proficient professionals propel us to provide you utmost satisfaction.